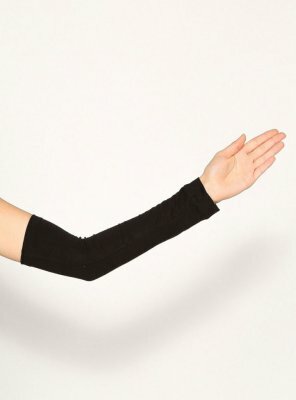 Hijabfactory is one of Europe's largest modest webshop. We ship worldwide. 14 days purchase on approval. 2-4 days delivery. Free shipping from £60. 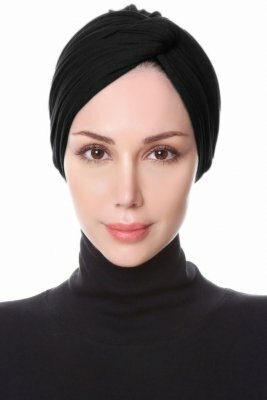 Find a hijab just for you. 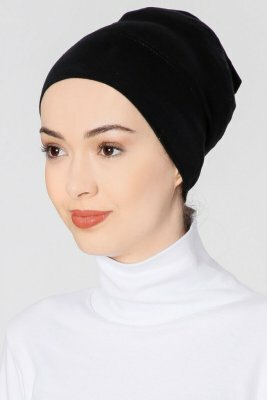 No matter if you are looking for a traditional hijab or a new fashion hijab you can find these online with us at HijabFactory. We are one of the largest hijab online stores in Europe. You can find a lot of different models to chose from, from well known brands. Most of our products origins from Turkey and are of high quality. You will find brands such as Ecardin, Gulsoy, Özsoy, Muslima Wear, Ayse Turban and many more in our range.